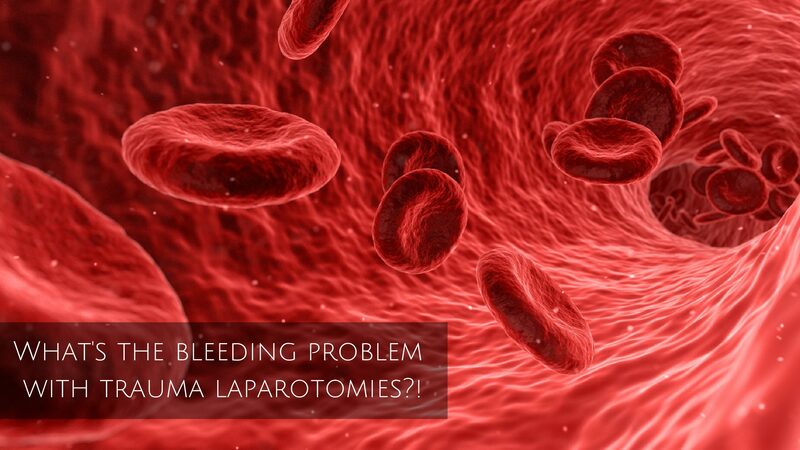 What’s the bleeding problem with trauma laparotomies?! Mortality for hypotensive trauma patients undergoing emergency laparotomy have not changed in 20 years. This blog explores the literature and the future!